For the fourth year in a row Aeroflot has been awarded the title of best Russian airline by the lifestyle travel magazine Condé Nast Traveler. The carrier was nominated for the Readers' Choice Award, according to Lenta.ru, as Aeroflot enjoys well-deserved international recognition in the modern tourist industry. The winners are decided by the magazine's readers. Condé Nast Traveler is recognized in the airline industry as the best expert publication in the tourism and travel sector. Aeroflot has won many international awards. The company has been recognized as the best airline in Eastern Europe, according to the UK-based review and rating firm Skytrax. Russia's flagship carrier has also been named in the top 10 of companies with the best food service on board by American Global Traveler Magazine. 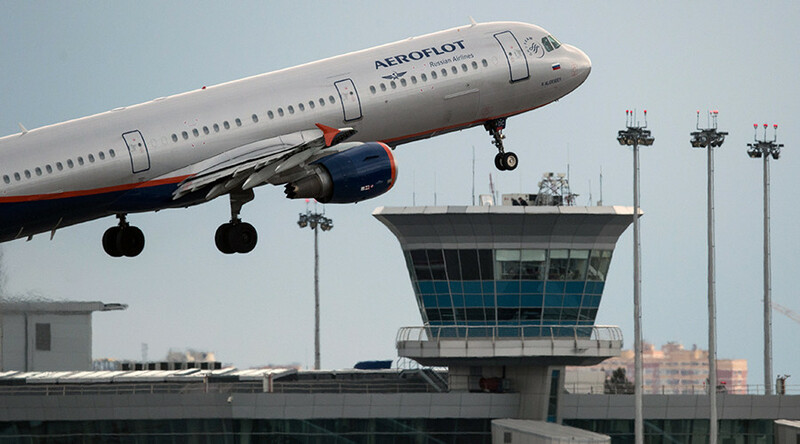 Aeroflot is one of the largest airline groups in Europe, carrying 34.7 million passengers annually. 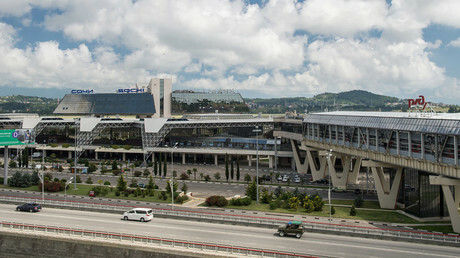 The company serves 125 destinations in 51 countries worldwide. The airline is among the top 20 launching new routes in 2015 according to the anna.aero airline network news and analytics portal.